There are places that wrecked plenty of ships with treasures, for example, Goodwin Sands and the Reef of Seven Stones. We would like to share the most amazing discoveries from the sea bottom! The Nuestra Senora de Atocha ship sank during the hurricane on September 6th, 1622. Only five of the 264 people on board survived. Mel Fisher, the acclaimed treasure hunters, has been looking for this ship’s remnants for almost 20 years, investing all his money in his search. 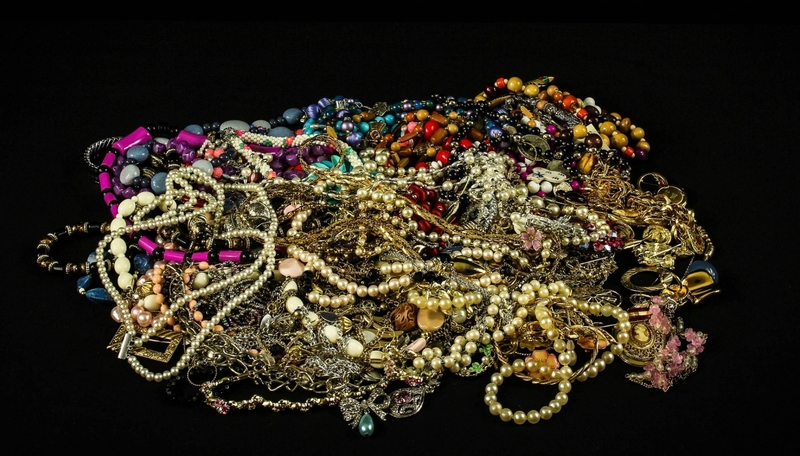 And his dream came true: he found 47 tons of valuables! Almost 50 miles of the Florida coast turned out to be decorated with treasures which peacefully rested on the bottom all this time. 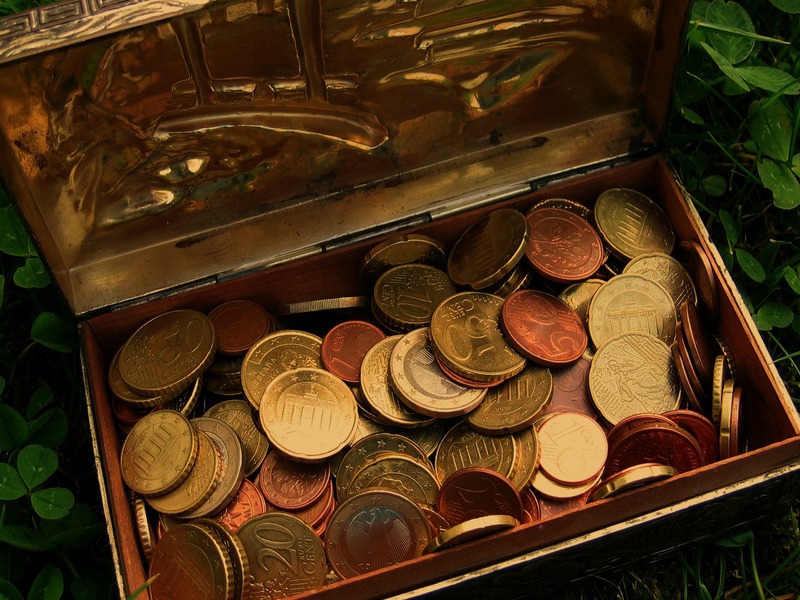 Documents confirm the presence of riches worth another $ 500 million in the sea abyss. The most valuable Mel Fisher’s godsend — a 10 carat gold ring with an emerald — was found in 2011. Its is worth $500,000! Whydah Gally used to be a trading cargo ship to carry slaves from Africa to America. 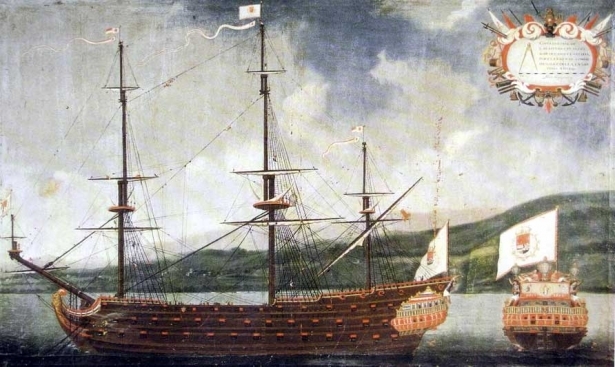 In 1717, on the way back to Africa, the pirates captured this vessel stuffed with gold. Named after the pirates’ captain, it was known as "the ship of Black Sam Bellamy" ever since then. 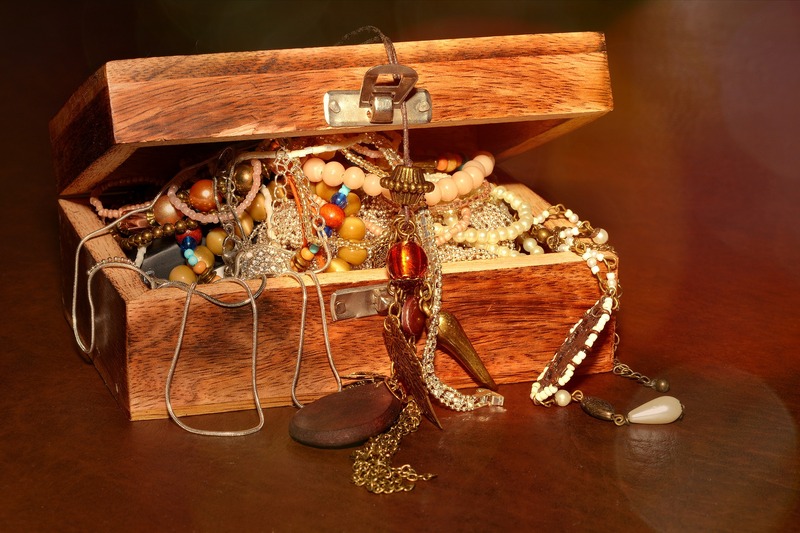 The ship's holds were full of treasures which pirates could, unfortunately, not enjoy: soon after the capture, the ship sank. Black Sam was sailing to his beloved lady Mary Hallett when the ship suddenly hit a violent storm that led to the shipwreck. Only two people out of 146 survived. In 1982, the remains of the vessel were discovered by the archaeologist Barry Clifford who still keeps finding new artifacts at the site of wreck. 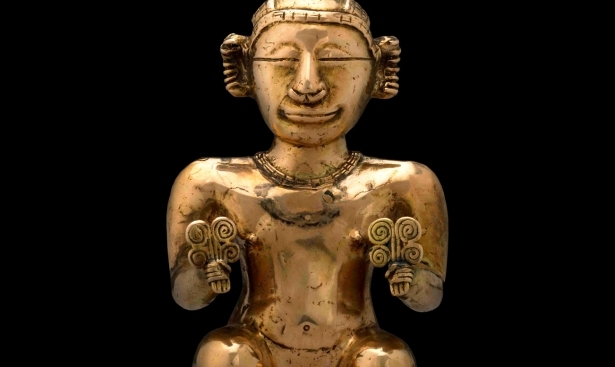 Among the trophies, there was a gilded bell found, which would be placed on the nose instead of the captain’s stern as a symbol of equality. In 1747, this ship was heading from Amsterdam to Petersburg. The cargo on board was invaluable: the sailors were transporting jewels and a special gift – a gold carriage – to Elizabeth of Russia and the Imperial Court. The ship safely passed all the dangerous places, but fell into a storm off the coast of the Gulf of Finland and sank. 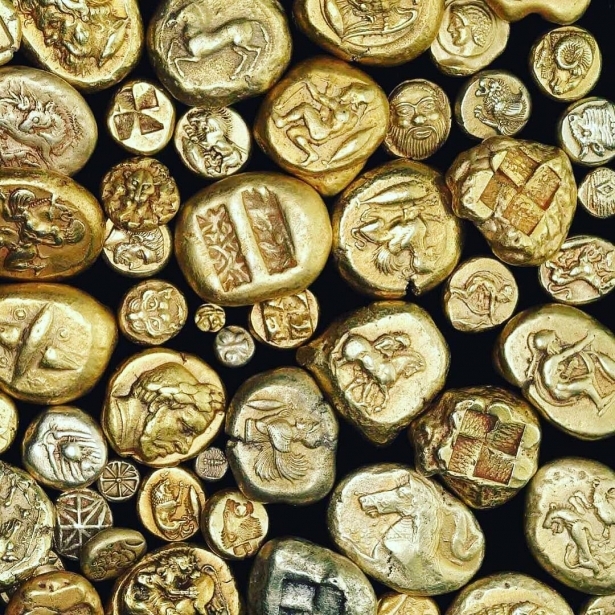 200 years after, divers got from the bottom 34 elegant gold snuffboxes, a collection of watches, gold furnishing fragments and other luxurious gifts. The ship's skeleton discovered by local fishermen in 1953 at first did not arouse any interest among Finnish historians and archaeologists. After almost 10 years, thanks to the divers’ initiative, the ship was studied and identified, becoming one of the most precious findings in the Russian waters. In 1942, HMS Edinburgh with gold bars worth more than $ 20 million on board was sailing from Murmansk to England. When the Germans attacked it, the crew decided to sink the ship not to give away the precious cargo to the enemy. 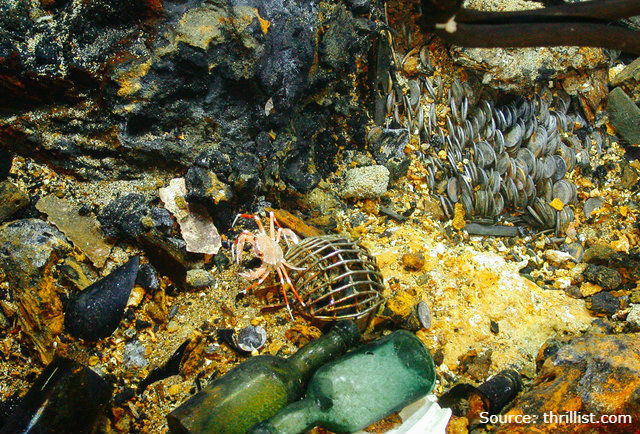 For 30 years, gold was hidden in the sea abyss at a depth of 260 meters. The experienced sailor Keith Jessop had been dreaming of finding this sunken treasure for many years. And in 1981, he finally overcame all prohibitions and resistance of the authorities, having managed to obtain permission to carry out the salvage operation.